Last week I was sent some perfume. 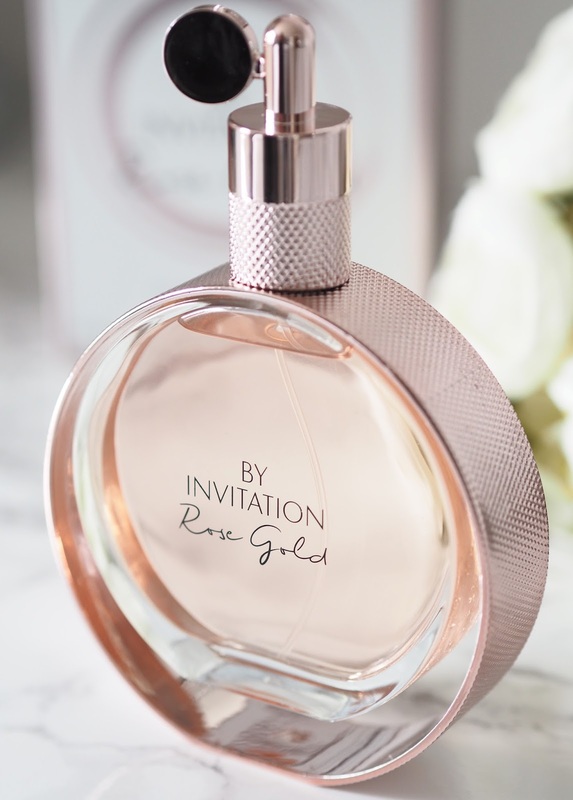 By Invitation Rose Gold* is the stunning new fragrance for women from Michael Bublé. I have to say I've never been one for 'celebrity' fragrances, just not my thing, often feeling they don't scream quality or luxury I guess and I kind of thought this one would be the same. How wrong was I? 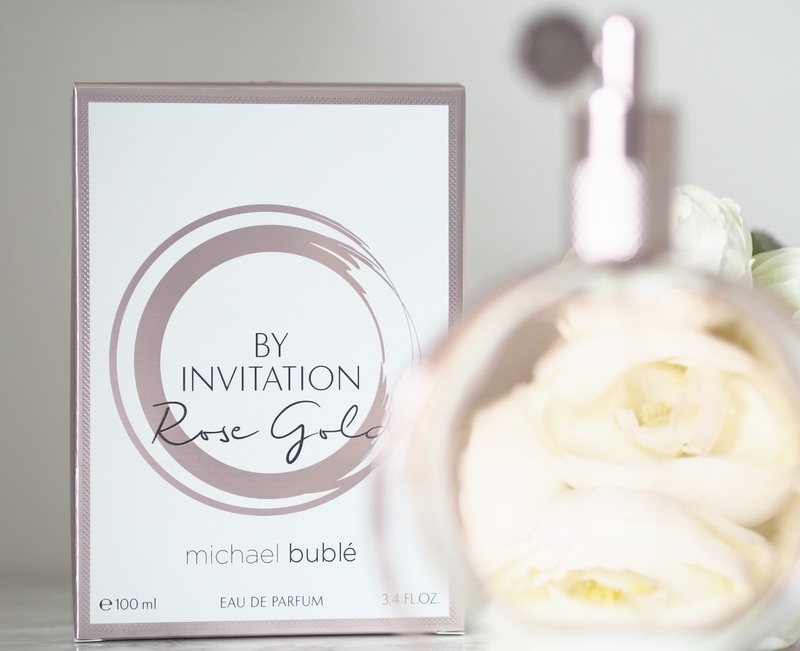 This fragrance is the second from Mr Bublé, the first was 'By Invitation'. This one, the rose gold version has blown my socks off and I'm in love. I am seriously impressed and I haven't picked up my bottles of Chanel or Jo Malone since I received it. I am addicted to the scent. It's a sophisticated floral oriental gourmand with many layers. 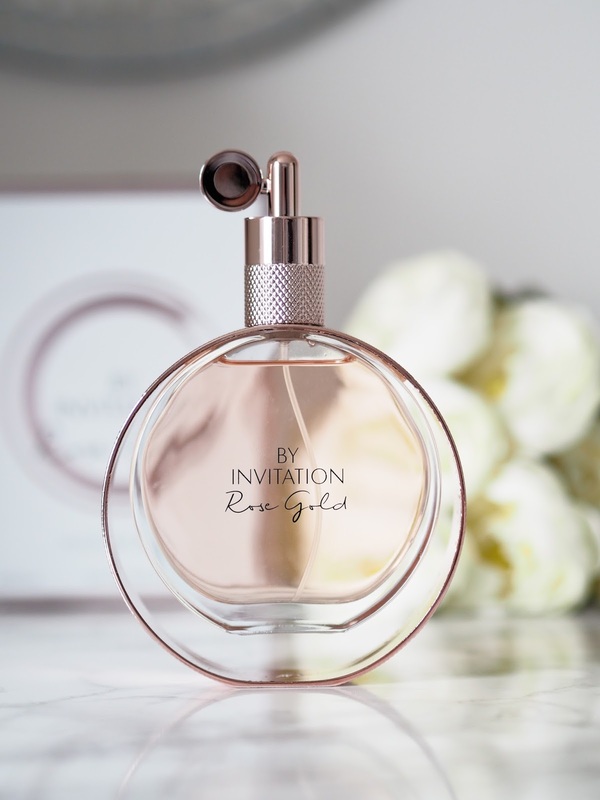 It has top notes of magnolia, red fruits and granit pear, giving a very slight sweetness and freshness which is ideal for the summer, then has notes of rose and peony with a hint of black plum, which adds the florals into the mix and the base notes of praline and vanilla with a touch of spice to add depth and warmth. The perfect combinations. 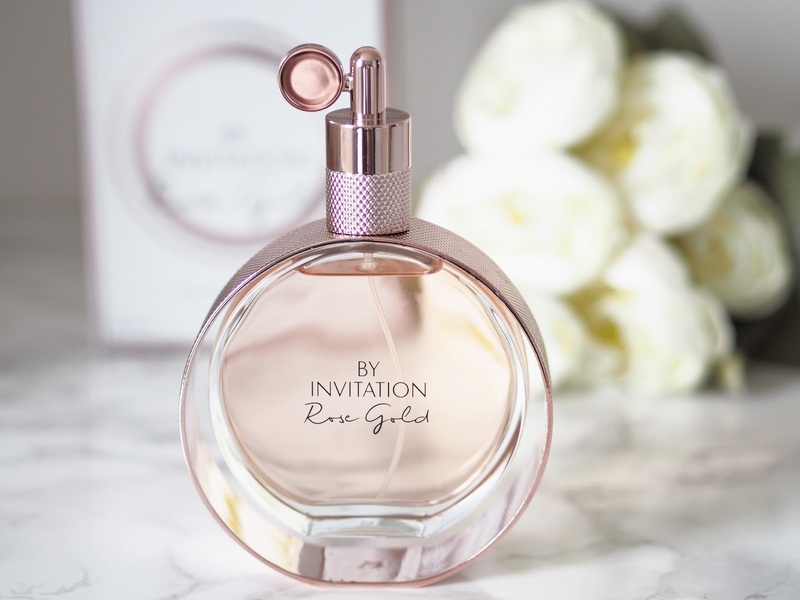 This scent is elegant, feminine, glamorous and sensual all rolled into one and it has staying power that's for sure. 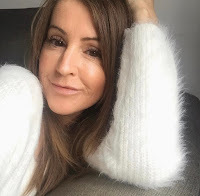 It lingers on the skin for such a long time, the sign of a good quality fragrance, and the night after I'd used it for the first time, Nick said he could smell it on my pillow the next morning from where I'd sprayed it over my hair! 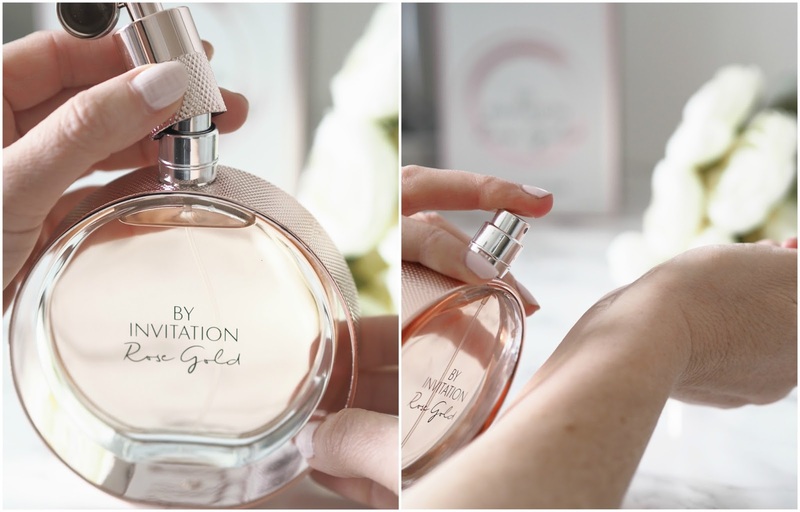 The bottle itself is gorgeous, suspended in a rose gold metal bracelet (designed to resemble premium jewellery) although I have to say I find it quite cumbersome with the large bracelet around it and I struggle to spray it with one hand. I'm sure the 30ml will be much easier to hold and spray though. 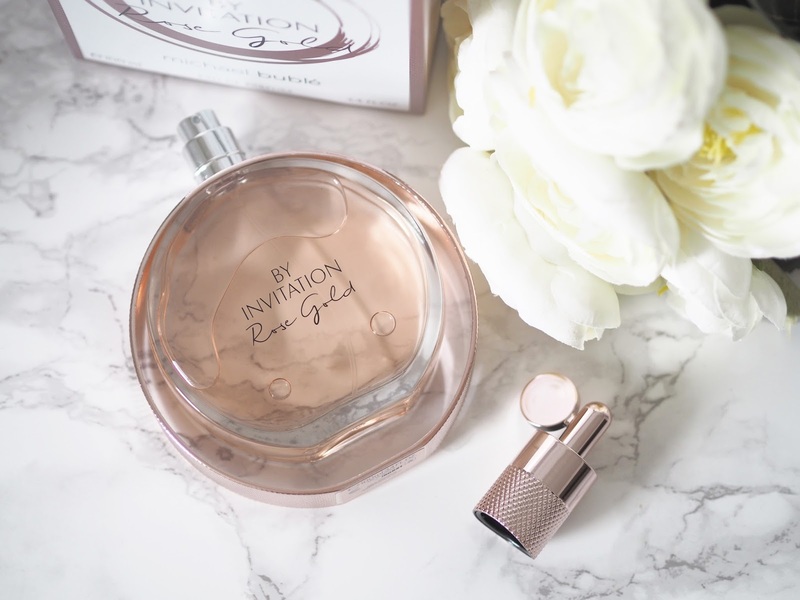 This fragrance was gifted to me and I'm so glad it was because if I'm completely honest I would never have tried it even if it was under my nose in the shop and I'd not be able to tell you guys about it would I?! As I said I'm in love with it and can't stop spritzing, and that's not because it doesn't last, it really does, but because I'm addicted. It's utterly delicious. If you get the chance to try it please do. Love the look of the bottle! Isn't it pretty Laura. Looks fab on my dressing table, although my daughter keeps trying to nab it!!! !